Chico is home to over 80,000 residents and is nicknamed the City of Roses. There are numerous effective advertising opportunities throughout the city including on the campus of California State University, Chico. Out-of-home advertising is also available in the many different neighborhoods including Downtown Chico, South Campus, Barber, and Chapmantown. 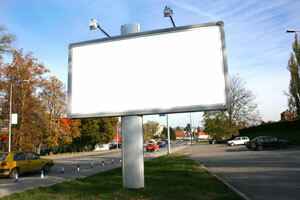 This allows you to target your audience at competitive billboard prices. The highways that service Chico also offer billboard possibilities. Billboards on State Route 99 or State Route 32 would generate high traffic exposure of your business. Zip Codes: 95926, 95927, 95928, 95929, 95973, 95976.